Sushant-Varun to fly to London for a six-hour shoot! Binge into these shows for this long weekend from ALTBalaji ! 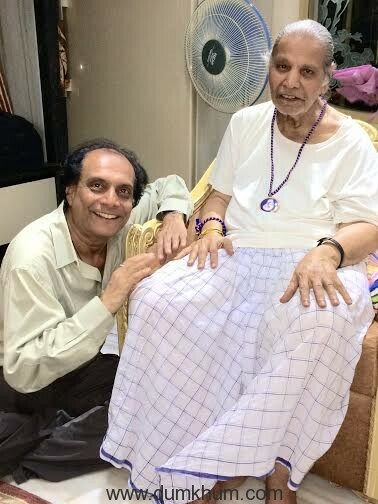 Mere Sai’s Abeer Soofi meets his 5-year-old fan on the occasion of Ramnavmi ! Elli AvrRam looks classy and sassy in her recent shoot from a magazine. 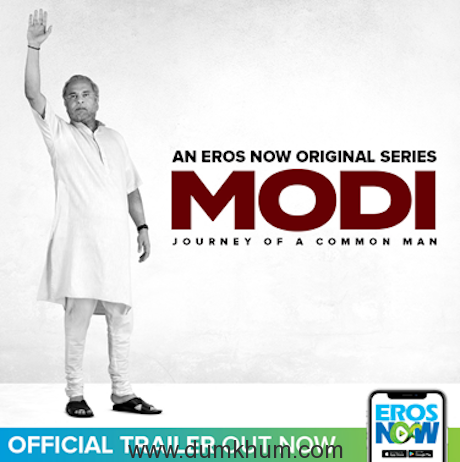 Modi: Journey Of A Common Man Trailer Out Now on Eros Now ! 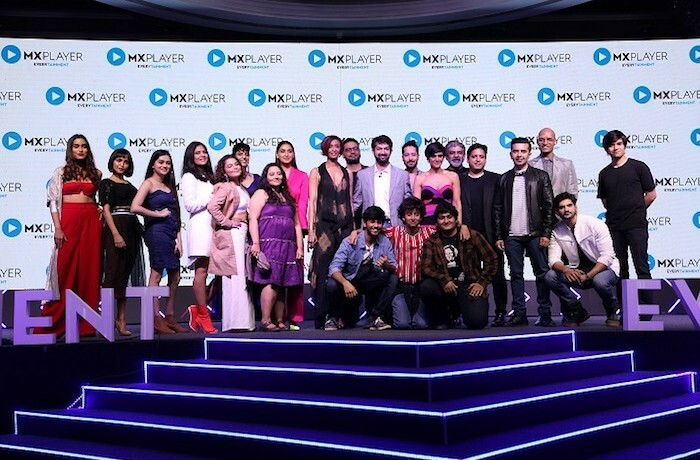 MUSIC LICENSING GOES DIGITAL – CLICK & PLAY MUSIC BY THE RULES! Rajeev Khandelwal and Aahna Kumra are currently shooting for a VOOT’s new web show. THIS is the first thing Karan Wahi sees when he arrives at a new destination! 30-66% of the twitter followers of celebrities are fake… !